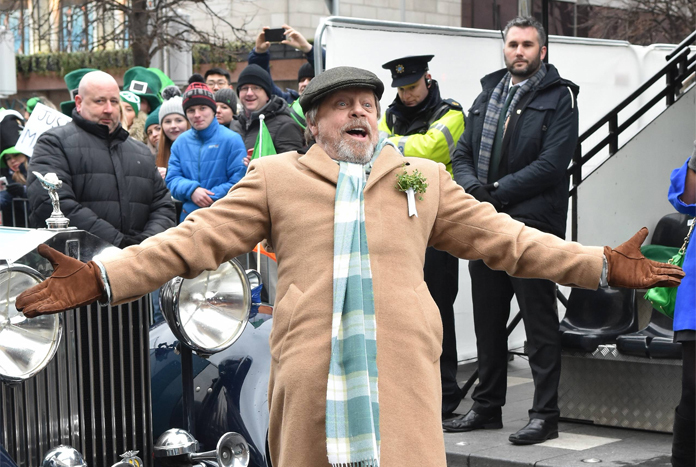 Mark Hamill appeared on Friday night’s Late Late Show with host Ryan Tubridy, ahead of his appearance as the first international guest of honour in the St. Patrick’s Day parade in Dublin. 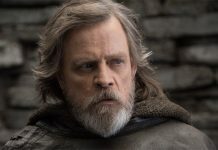 On the show he talked about the character of Luke Skywalker and how “it’s much more enjoyable now” compared to when he was in his twenties. 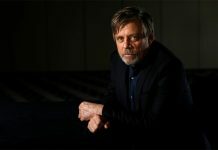 He also spoke about his joy at filming in Ireland. 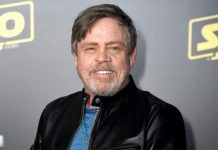 Speaking to host Ryan Tubridy, Hamill admitted it was “a thrill” to reprise the role, saying: “I had a beginning, a middle and an end with this thing, I didn’t think that even if they went on and did new films that they’d ask us to come back. 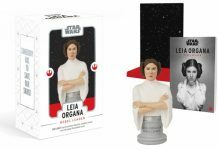 He then went on to talk about the late great Carrie Fisher….